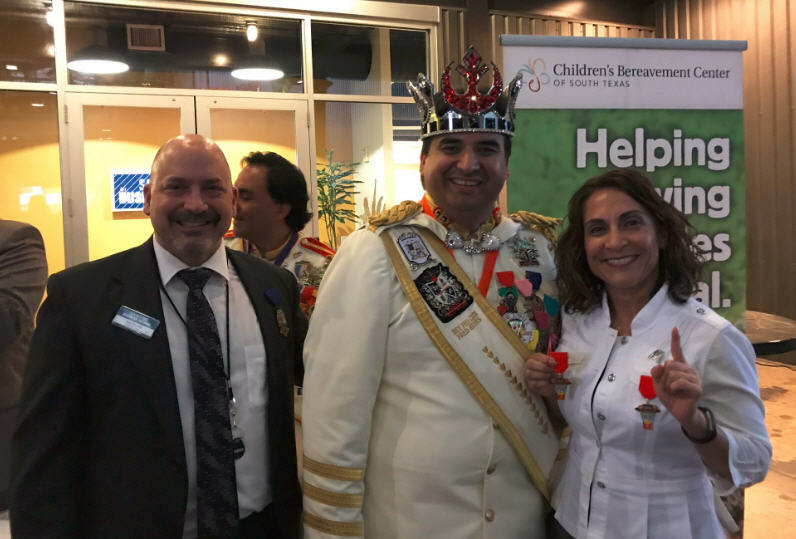 As the city of San Antonio prepares to celebrate Fiesta® 2017, local McDonald’s owners and Moroch are celebrating their victory as the inaugural winner of San Antonio Business Journal’s Best of Fiesta Medals Contest. Cut into the shape of a sugar skull, which is used in Mexican culture to depict the souls of those who have gone before us, Moroch incorporated McDonald’s most iconic menu items into the design – Big Macs and World Famous French Fries. 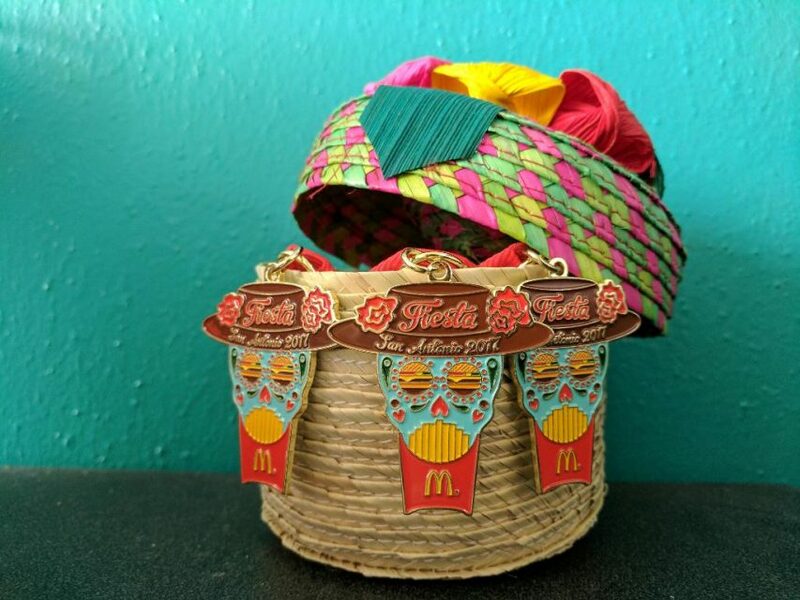 The vibrant colors so characteristic of Fiesta make the McDonald’s medal truly one of a kind. Known as the Party with a Purpose®, Fiesta San Antonio began in 1891 as a one-parade event honoring the memory of the heroes of the Alamo and the Battle of San Jacinto. It has since evolved into one of the nation’s largest festivals and is rich in tradition and history, while also funding scholarships and 25 local community organizations and initiatives. One of the most unique features of Fiesta is the creation and exchange of Fiesta Medals. From local businesses to individual fans with a passion, Fiesta Medals represent any and all things San Antonio and the craze to collect them begins weeks ahead of Fiesta’s official start date. 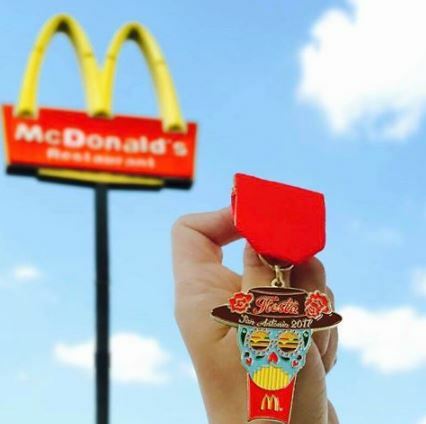 Now, the Greater San Antonio McDonald’s Owners can say their Fiesta Medal stands out above the rest. Votes were cast in an online contest held by the San Antonio Business Journal. Final ballots were collected at an event honoring all nominees before the winner was announced. Congratulations to our team and the Greater San Antonio McDonald’s Owners! iViva Fiesta!